Something exciting is brewing at the southwest corner of Bloor Street West and Dufferin in the Brockton Village neighbourhood. 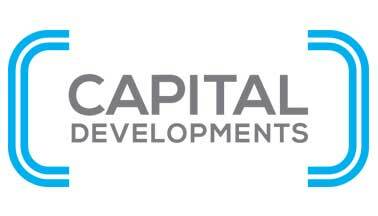 Experience this widely-anticipated, mixed-use development by Metropia and Capital Developments, an urban transformation. Bloor & Dufferin Condos is currently in the pre-construction phase, with occupancy slated for 2021. This new condo is a vibrant and ambitious development. Upon completion it will house an intimate and friendly community in itself, consisting of condominiums, retail and office space and a public central courtyard complete with outdoor art and lush landscaping. This project has a whole team of top names behind it, including architects such as the internationally-recognized Hariri Pontarini Architects and Giannone Petricone Associates, along with heritage specialists ERA Architects. According to city documents, the redevelopment will feature nine new buildings on the site, ranging from six to 47 storeys. With the goal of creating a self-sufficient, mixed-use development, there will be space for residential, retail, office and community use. The historic Kent Senior Public School, which currently occupies the site and houses the Toronto School of the Arts, will be restored and incorporated into the site. In total, 2,219 residential suites are proposed, accompanied by nearly 200,000 square feet of retail space, over 52,00 square feet of office space and an additional 30,000 square feet of community space. A public park is proposed for the site's southwest corner, near Dufferin Mall. At least some of the retail space is expected to be used for a grocery store. Two new north-south streets are proposed throughout the development, along with a network of public walkways. A private street would divide the site centrally and serve as the main retail stretch, with the potential to be closed to vehicle traffic for special events. As far as suite layouts go, 54.5 percent are expected to be dedicated as one-bedroom units, 35.5 percent as two-bedroom units, seven percent as three-bedroom units and three percent as bachelor units. Walkable, vibrant and community-oriented, this Condos project is definitely one we're excited about. Why invest in this neighbourhood? 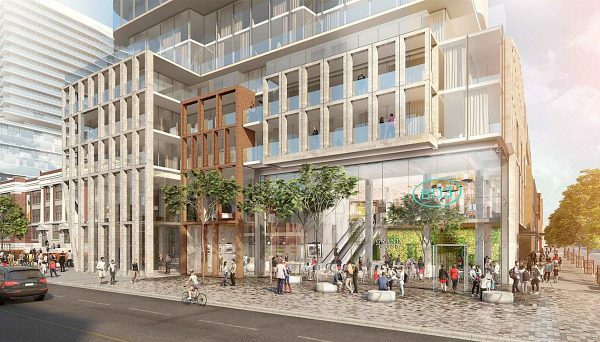 It’s already an eclectic pocket filled with parks, cafes, shops and enviable subway access, but the handful of mixed-use proposals targeting the neighbourhood point to an area that’s also poised for growth. This building is literally across the street from Dufferin station, which takes you across the city and is only a few subway stops from Yonge and Bloor, the city’s transit epicentre. Additionally, the high-frequency Dufferin bus stops right at the project’s front door and runs 24-7. 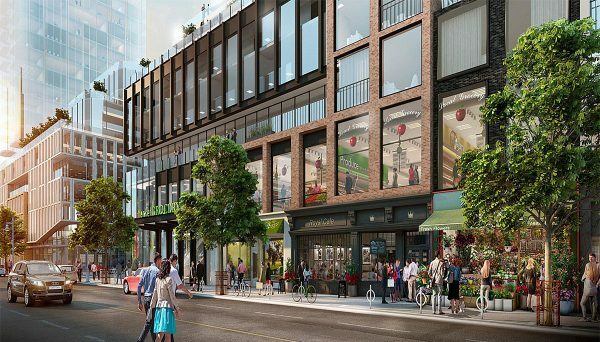 At this vibrant intersection, you’re steps from Dufferin Mall and a handful of leafy side streets, eateries and boutiques. Christie Pitts, a 24-acre park is just down the street as well and is a popular hangout, especially in the summer. This mature-treed space features three baseball diamonds, basketball courts, athletic fields, an outdoor pool, splash pad and ice rink. You’re just minutes from some of Toronto’s most diverse neighbourhoods, including The Annex, Little Portugal and The Junction, which are all hubs for artists, creative professionals and young families. Fantastic now, yet poised for long-term sustainability, this pocket of Toronto makes a great option for investment and income properties. Metropia is a privately-owned and well-established real estate developer with a portfolio of projects throughout the GTA and Calgary. They pride themselves on building communities that offer a range of housing styles, exude affordable luxury and consider responsibility to their environment. A Canadian firm with international roots, Capital Developments fuses innovative architecture, design and vibrant neighbourhoods into all their projects, resulting in a covetable portfolio of almost 2,000 condominium suites. In partnership with Metropia, they’ve created some of Toronto’s hottest residential addresses.